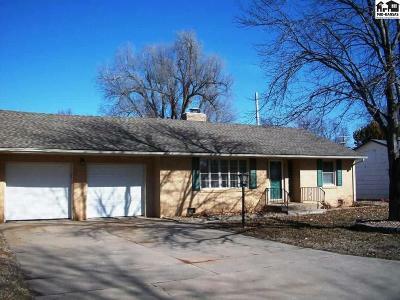 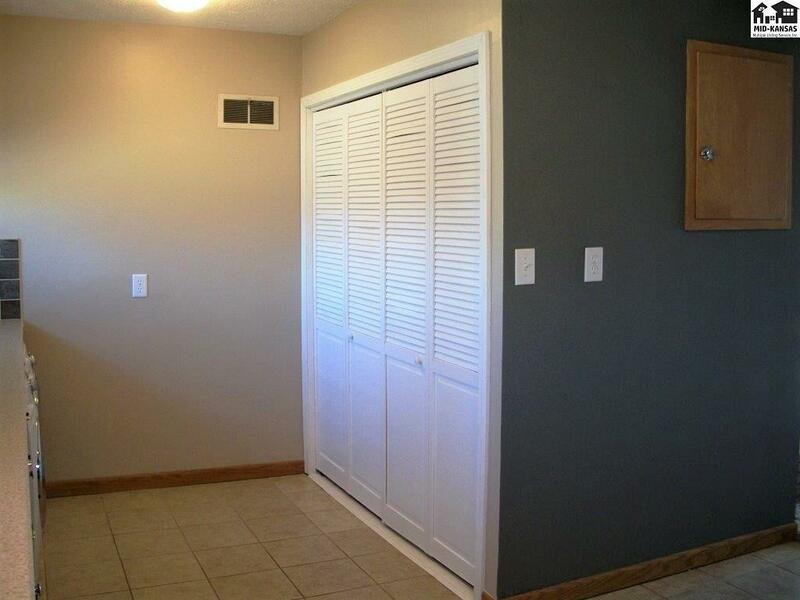 This home has had some great updates over the recent years and is ready for you to move right in and enjoy the space. 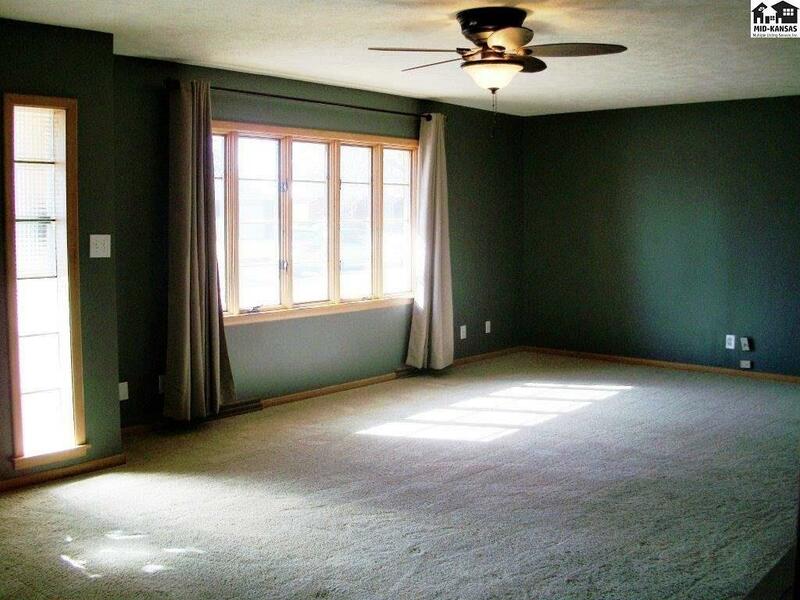 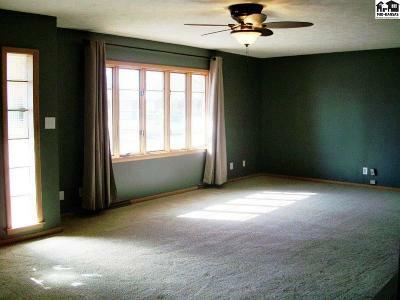 There is currently carpet in the living room and hall, but there are nice wood floors underneath the carpet. 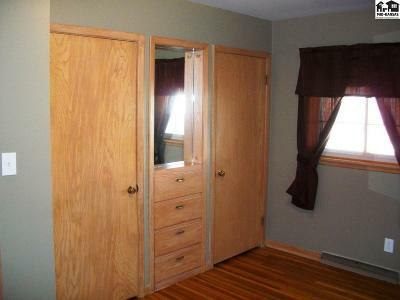 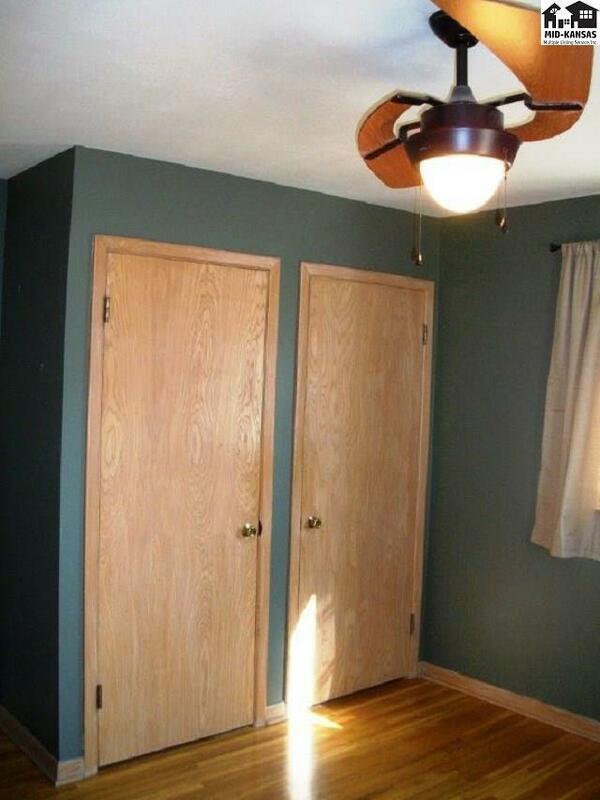 Bedrooms have wood floors too. 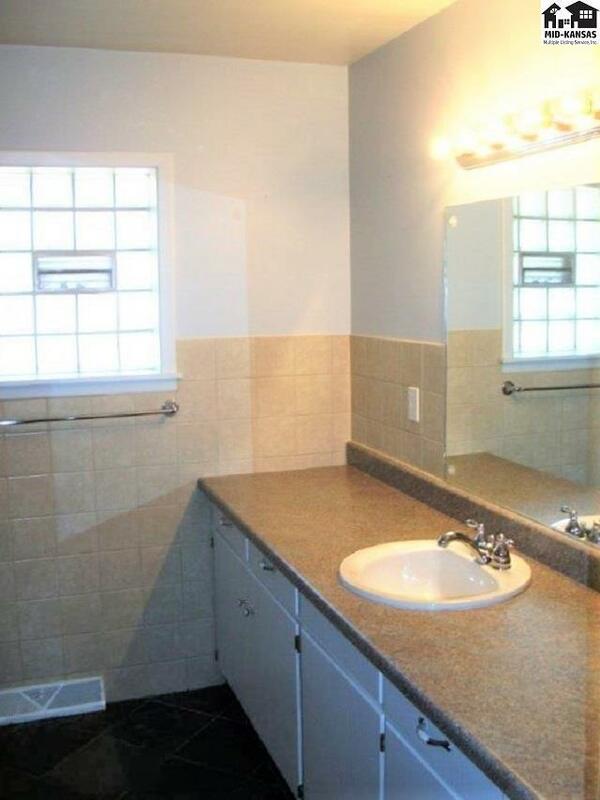 Bath has been gutted and has new tile, paint, fixtures, exhaust fan and more. 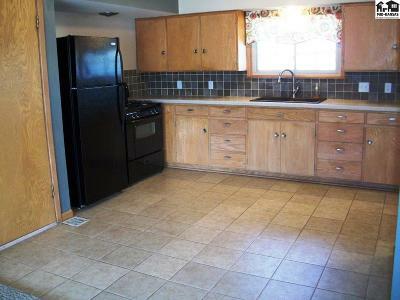 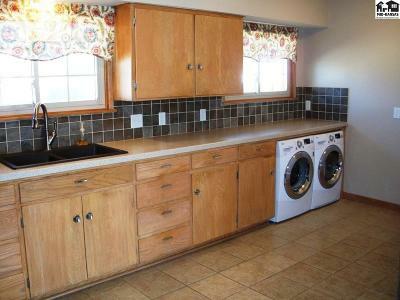 The kitchen has also been updated nicely and has great counter surface and cabinet storage space just waiting for you. The deck in the back provides a great surface for cooking out and enjoying the privacy fenced yard. 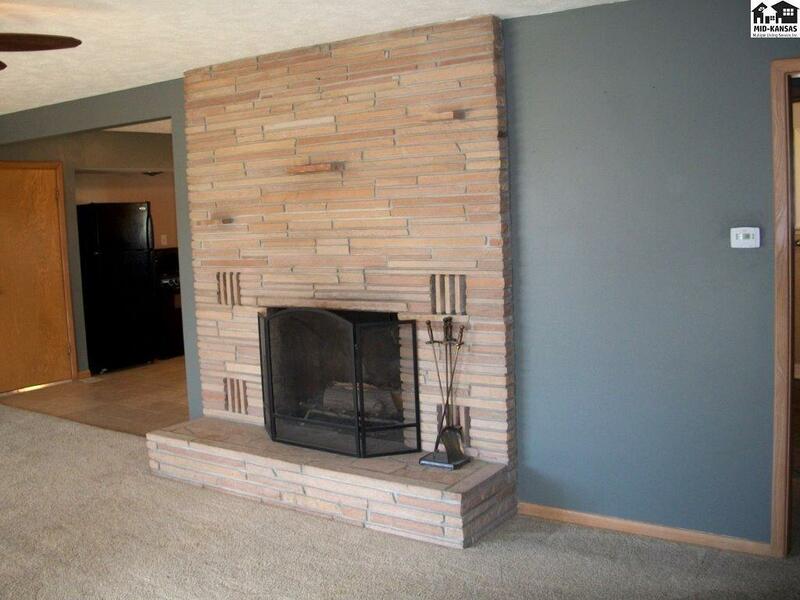 The limestone fireplace in the living room is a wood burning FP with a gas starter. 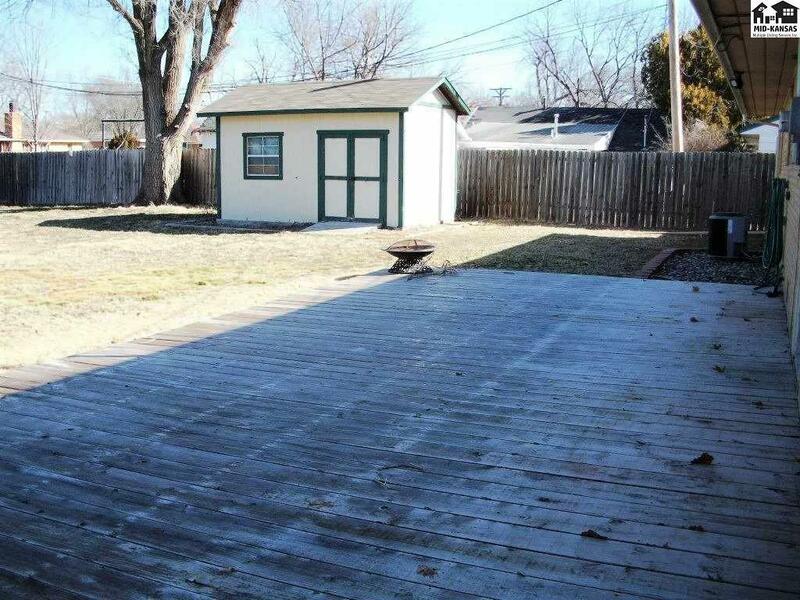 You'll love this home from day 1.